Donald Trump wants to cut the cost of pills. His approach targets flush middlemen, Medicare’s limited negotiating ability, murky pricing and the inevitable foreign boogeymen. Yet calls for self-regulation have led sector investors to sigh with relief. He’ll have to get tougher. 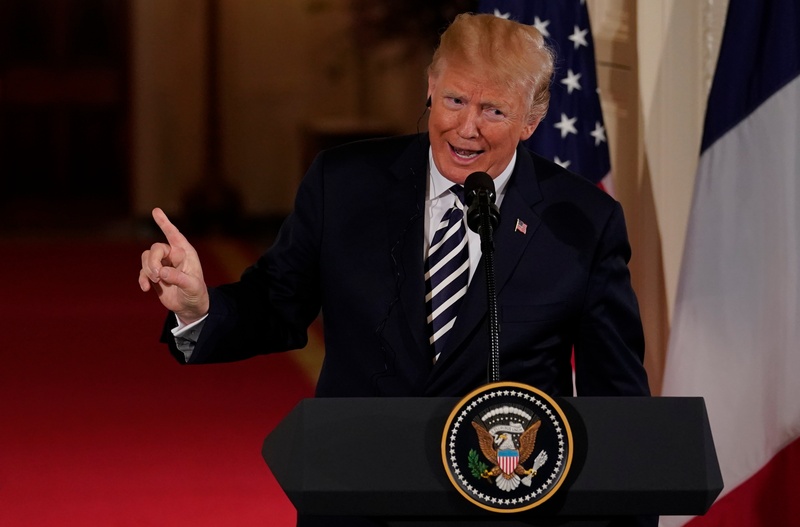 The White House unveiled its plan to lower U.S. drug prices in speeches by President Donald Trump on May 11 and Alex Azar, the health and human services secretary, on May 14. The “American Patients First” plan identifies four challenges: high list prices for drugs; the government’s limited ability to negotiate lower prices in programs like Medicare; high out-of-pocket consumer costs; and foreign governments free-riding off American investment. The plan identifies several steps which may be taken immediately, such as naming drug companies that game regulatory processes, allowing insurers more ability to negotiate prices on certain drugs under Medicare, and requiring drug ads to tell viewers list prices. Other actions are under consideration, such as applying fiduciary status to pharmacy benefit managers, applying anti-kickback rules to drug pricing, and allowing insurance to negotiate prices on medicines administered in hospitals and doctors' offices. “If industry isn’t willing to work with us to lower prices, President Trump and his administration will keep turning up the pressure - until the system finally puts American patients first,” said Azar. The S&P Biotechnology ETF has risen 4 percent since the plan was unveiled.